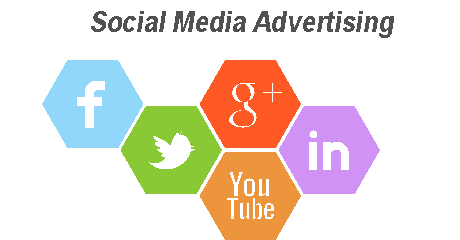 For any business, Social media advertising has emerged to be one of the best ways to get your brand known while at the same time creating loyal brand supporters. This article talks about the ways you can create an excellent social media marketing strategy for your business – one that works. Based on the principles and the long term vision of your business, lay down the objectives as you want to achieve them and the time roughly estimated for you to achieve them. 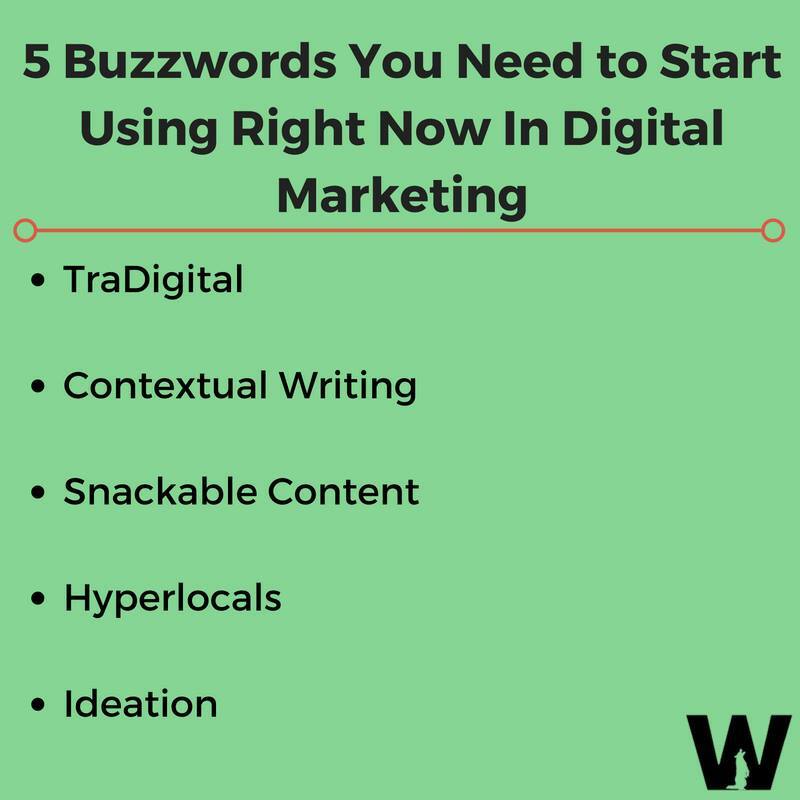 This will give you a clear idea on the brand positioning and how to leverage your social media marketing to get what you want. Before you take the plunge, you need to know where you precisely stand. Audit your presence in the social media world. Note how people respond to your brand, if at all. A social media audit will make the picture clearer as to what platforms you can utilize and how you can utilize them to reach your target market. Once you are done with streamlining the objectives and the social media, we can progress to getting more active in the social media. Create accounts where you haven’t already and start actively participating in conversations and trends and interact in groups or forums with an opinion on the latest events relevant to your business objectives. Once your accounts are all set up and working, it’s time to finalize a content strategy and the frequency of posting. For some media, regular daily posting, and sometimes multiple times as in a day as on twitter may work. Other platforms such as Facebook, you can choose to post once a day or once every two days and promote the post with a set budget. The social media advertising strategy depends on your budget and nature of business. Once the strategy is being implemented, it is time to monitor the progress on a weekly or bi-weekly basis for the first three months. This way you can ensure that you get the maximum benefit out of optimum spending and can easily opt out of a strategy if it doesn’t work. So, get started on social media advertising campaign today.